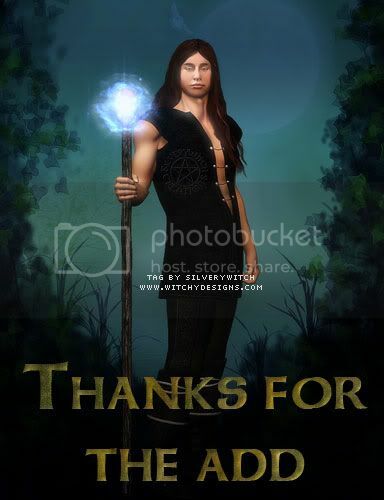 http://centralfloridapagans.ning.com Wanted to let you know we're a local group, we;re brand new but I'll be trying to post some things for all the pagans in Central Florida, and if you know of things going on in your area please let us know....so we may get others involved! Thanks for your time! Hi Adam, how's it going? Hello new friend. How are you?